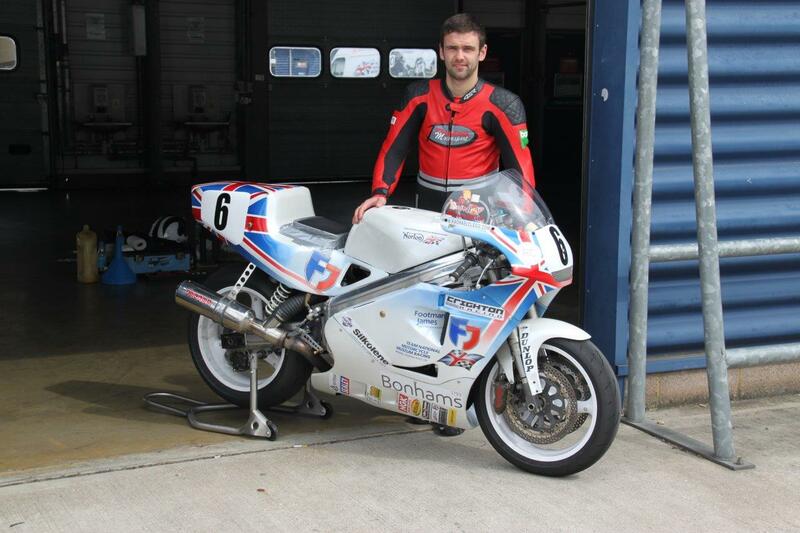 Prior to Team National Motorcycle Museum Racing’s entry in the F1 race at this year’s Classic TT, team rider William Dunlop tested the 1992 Crighton Rotary Norton racer for the first time at the Rockingham circuit last week. With crew chief and rotary race bike guru Brian Crighton in attendance, a whole days testing over many dozens of laps proved extremely valuable in terms of setting up the bike to William’s requirements. 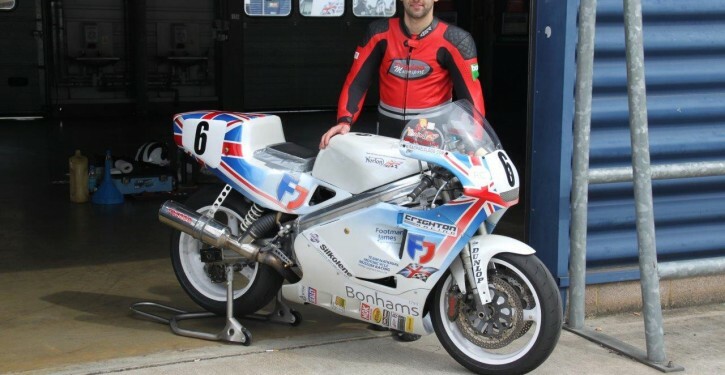 The team also took the opportunity to test the 13 other ex-works Norton Rotary race machines that will be appearing in the special “Norton, the Rotary Years” parade feature during Saturday 29th August on the famous mountain circuit. You can also read the full story about the team’s Classic TT campaign in a huge 6 page feature in next week’s edition of Motorcycle News on sale Wednesday 26/08/15.